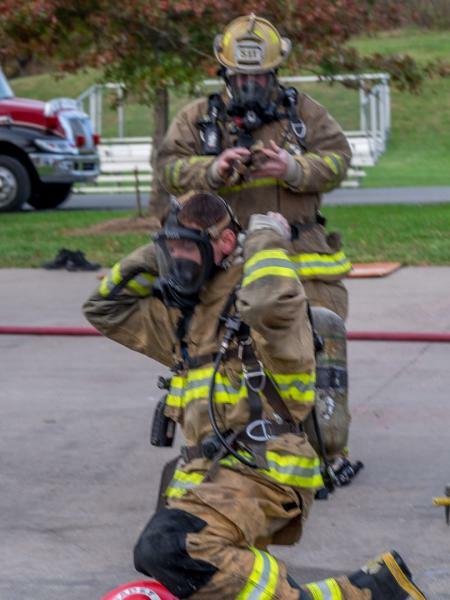 Volunteer Recruit School 18003 is well underway! 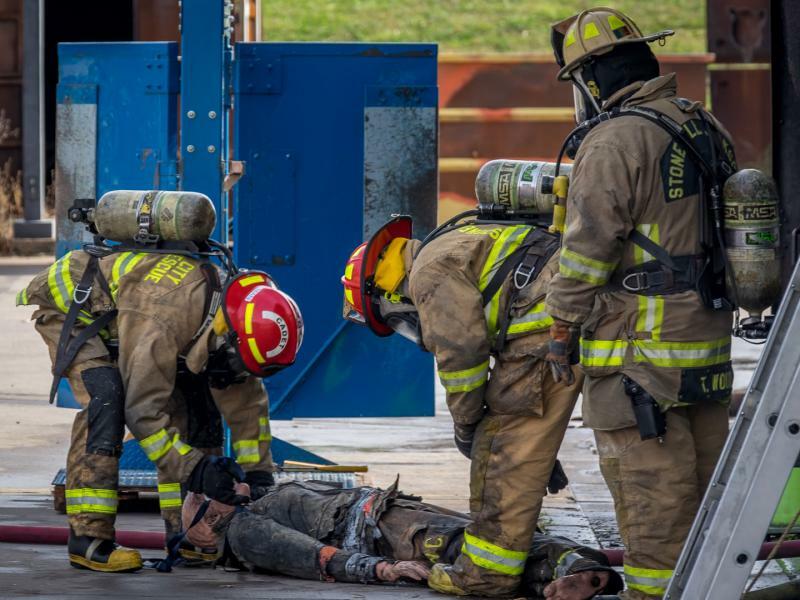 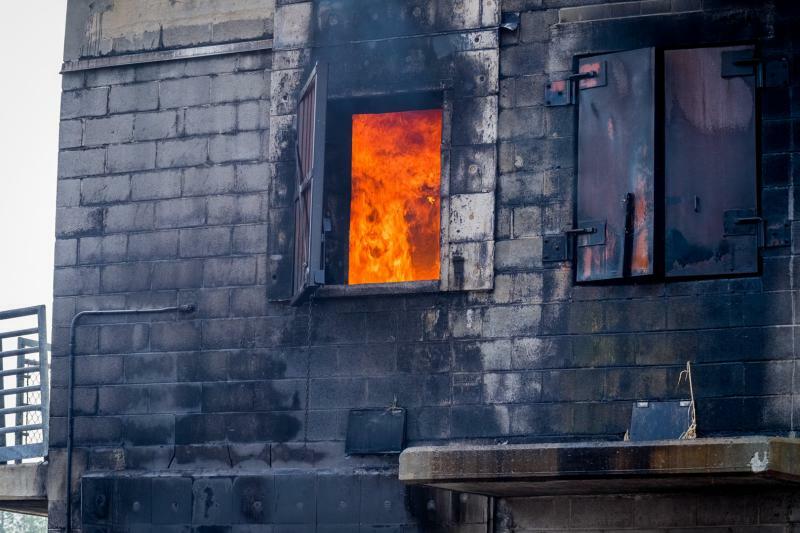 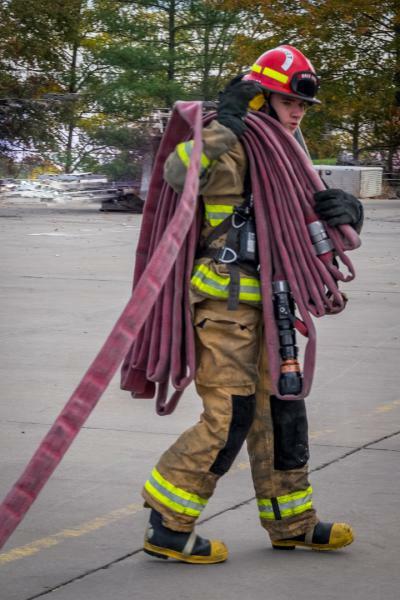 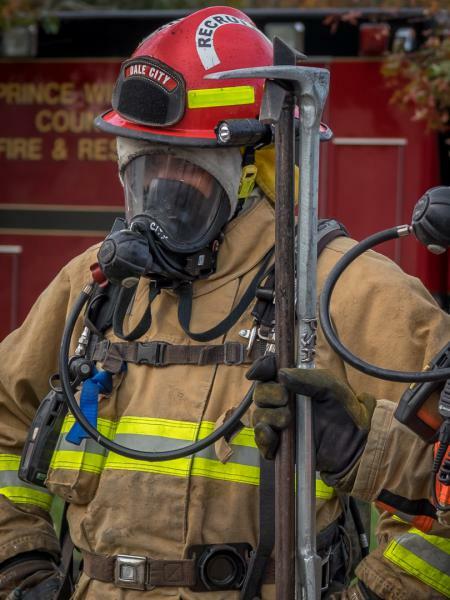 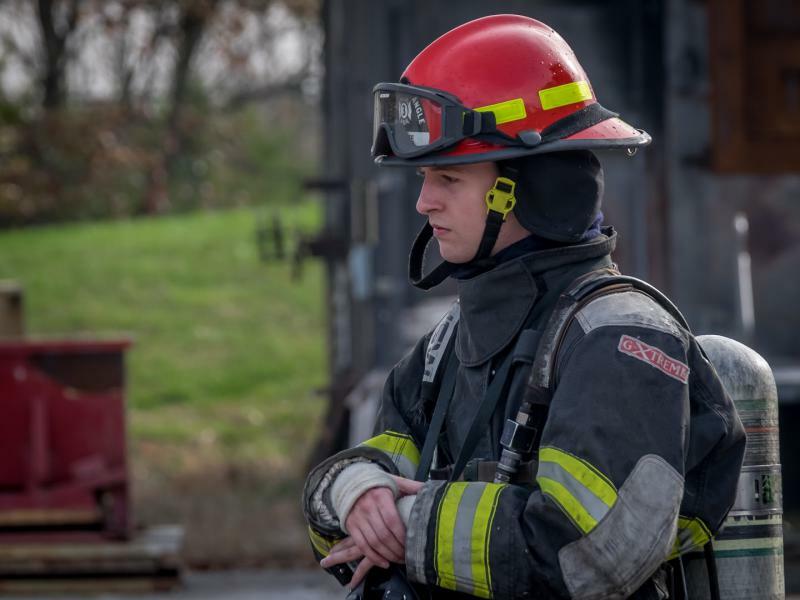 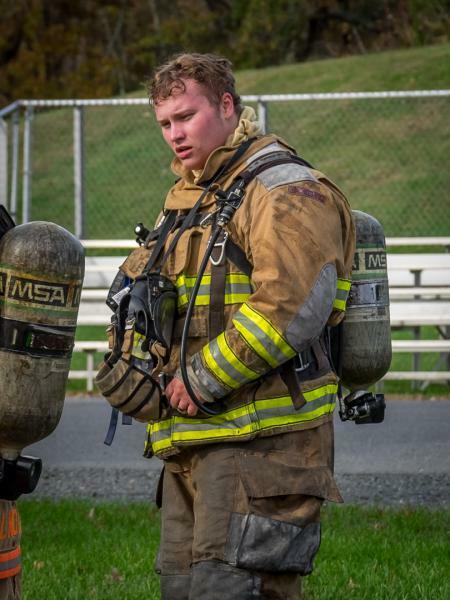 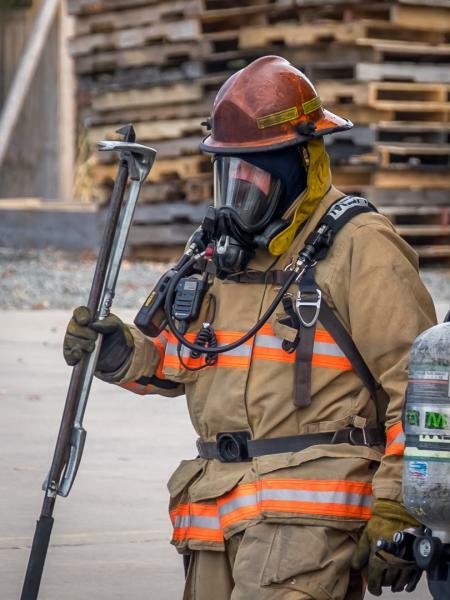 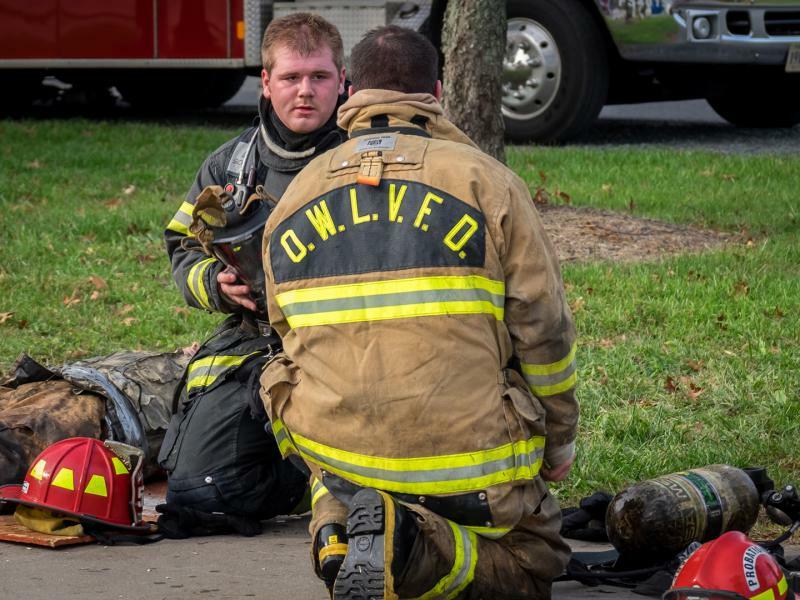 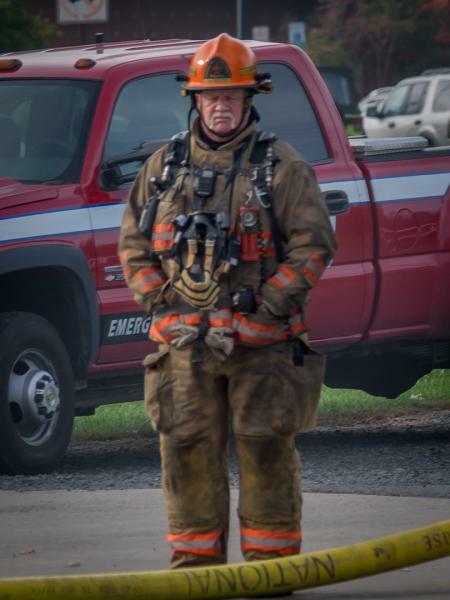 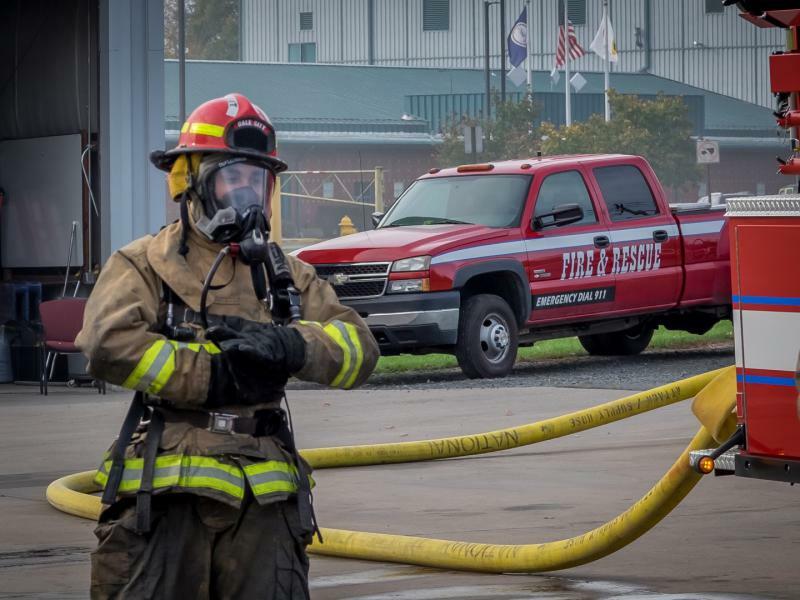 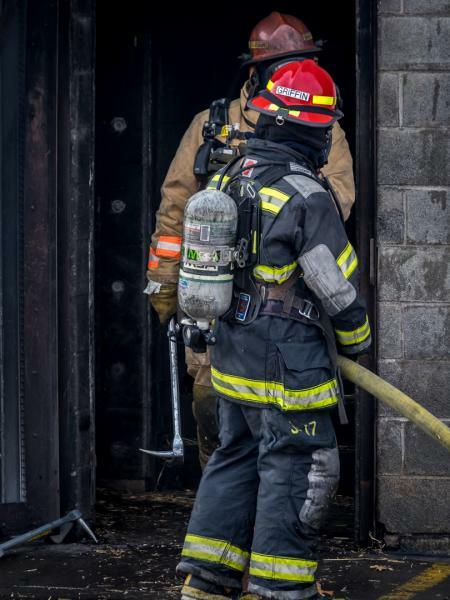 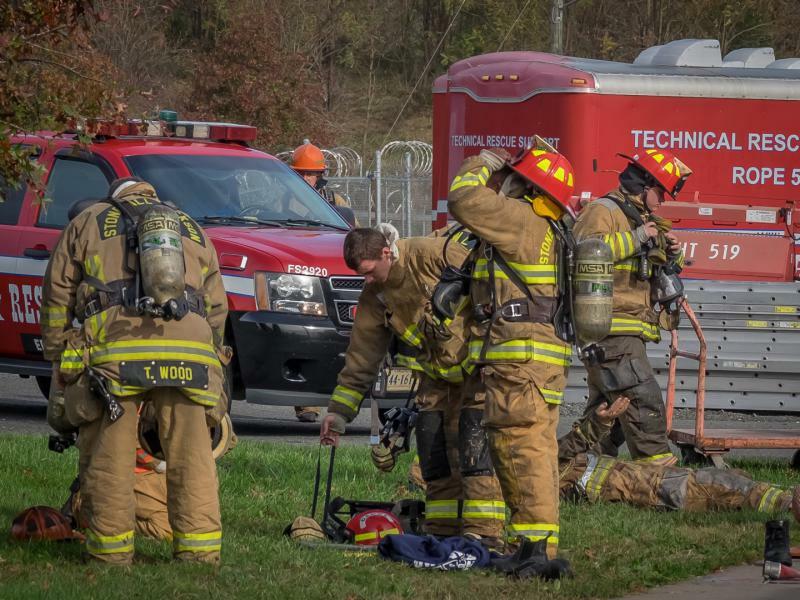 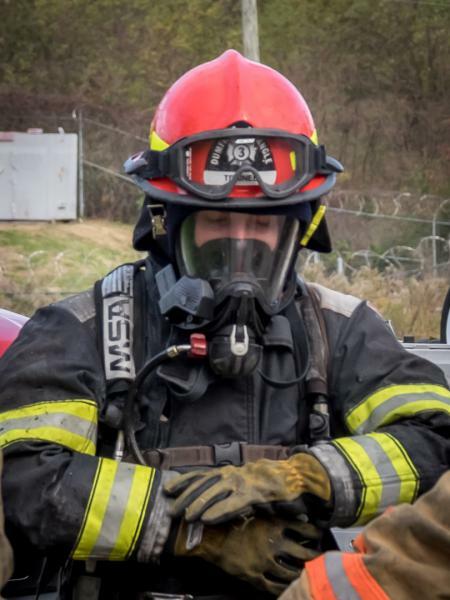 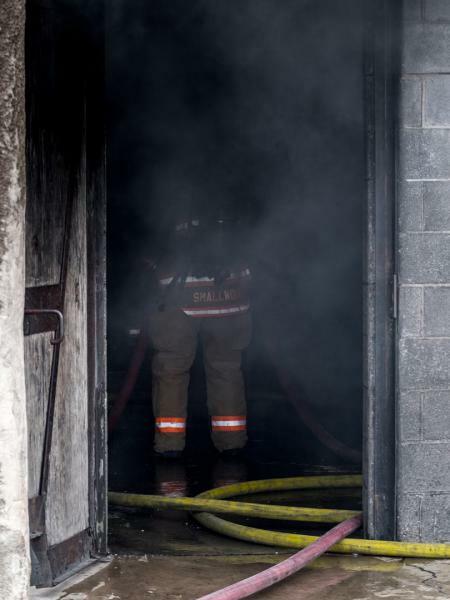 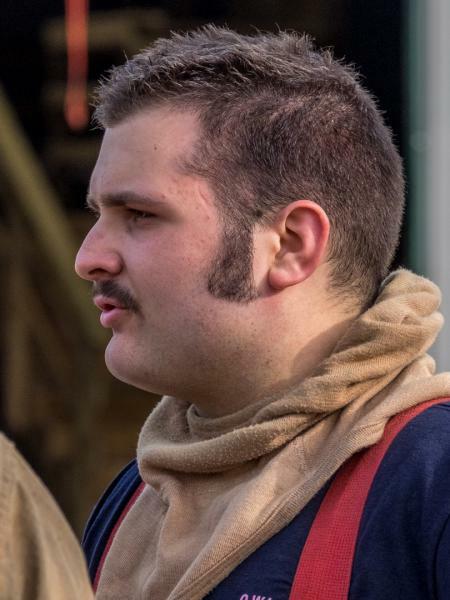 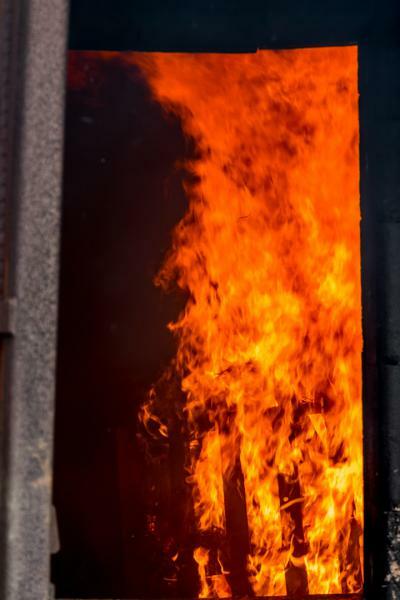 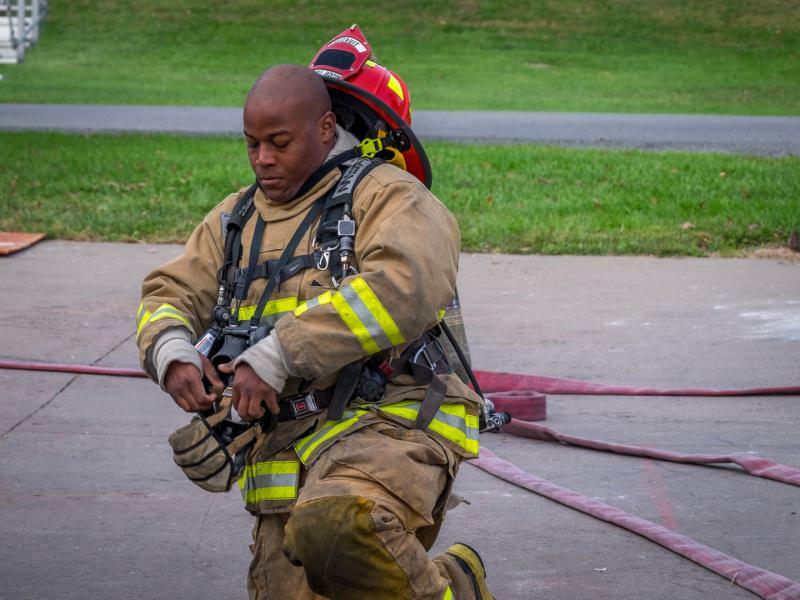 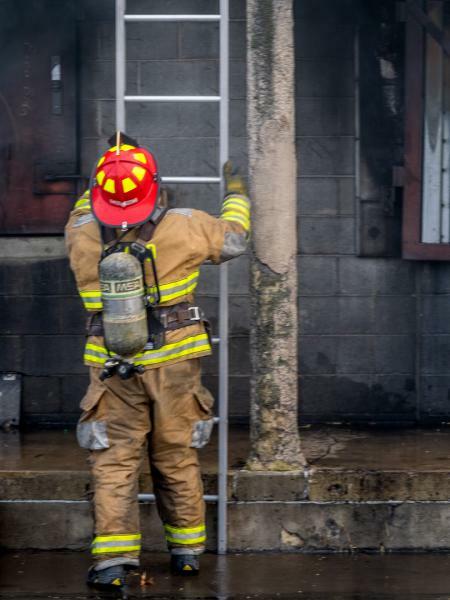 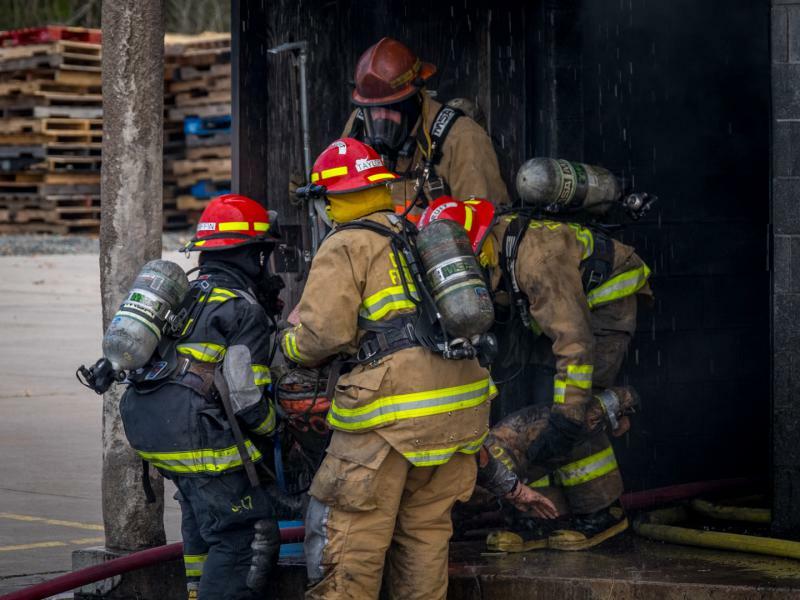 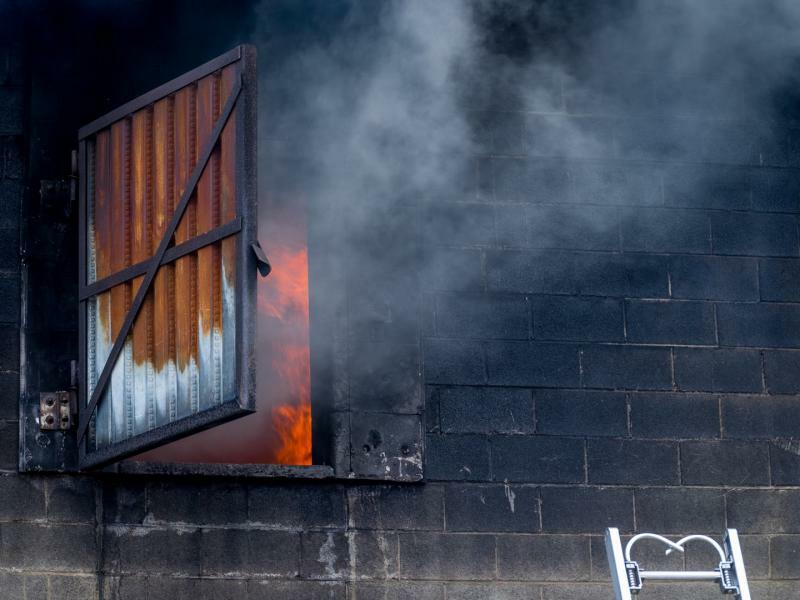 DTVFD's Recruit Griffin, and students from Stonewall Jackson VFD, Occoquan-Woodbridge-Lorton VFD, Nokesville VFD, Dale City VFD, and Manassas City spent the day extinguishing live fires, locating and removing simulated victims, practicing forcible entry and performing ladder skills. 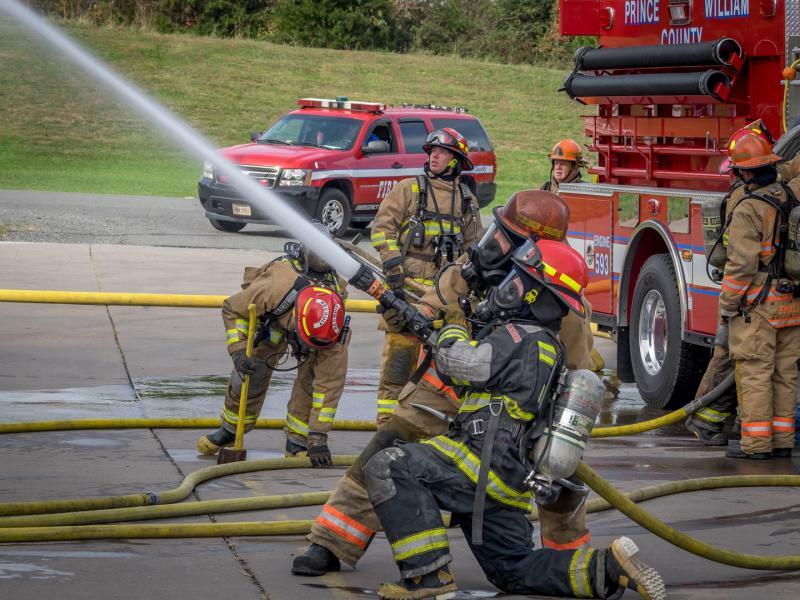 Chief Wood of the Stonewall Jackson VFD participated in the training and had the opportunity to speak with the students, praising them for their dedication to the citizens of Prince William County and urging them to continue to embrace learning and training throughout their career. 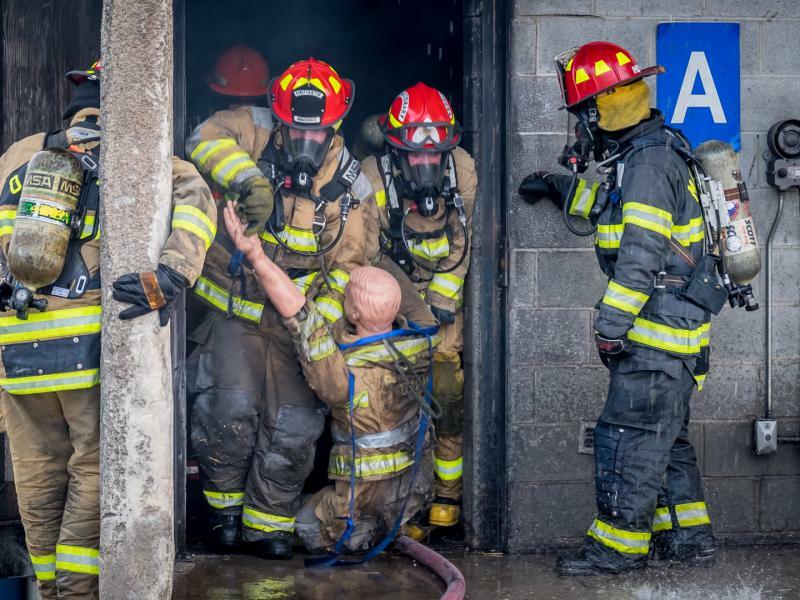 The students began their training in August and will graduate in January of 2018. 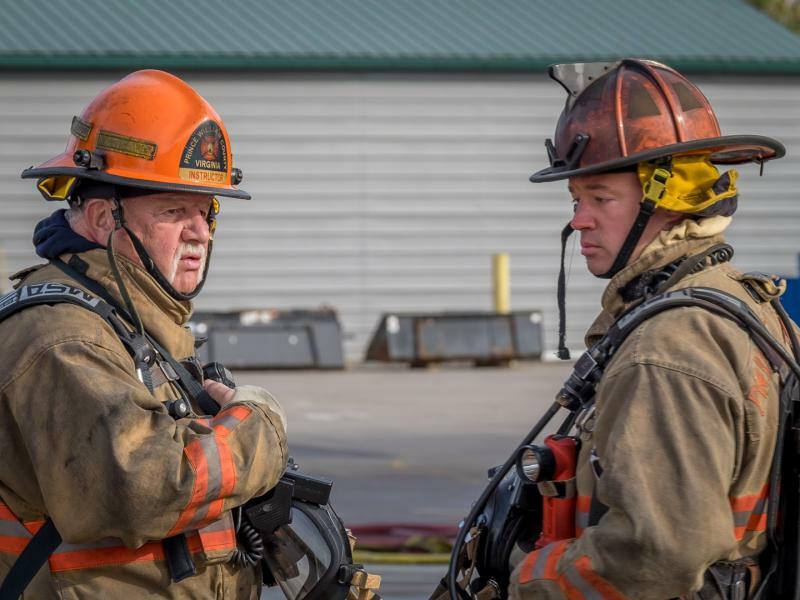 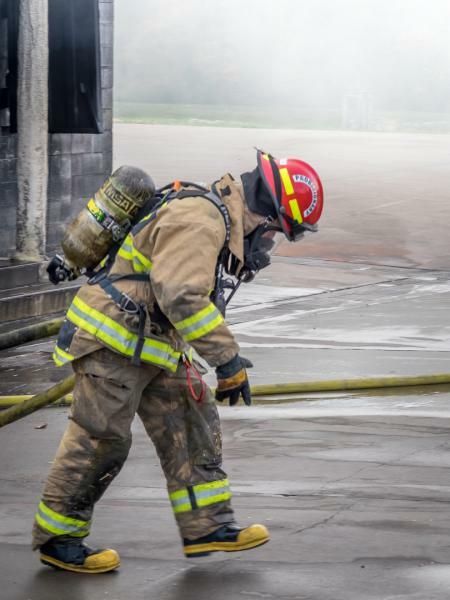 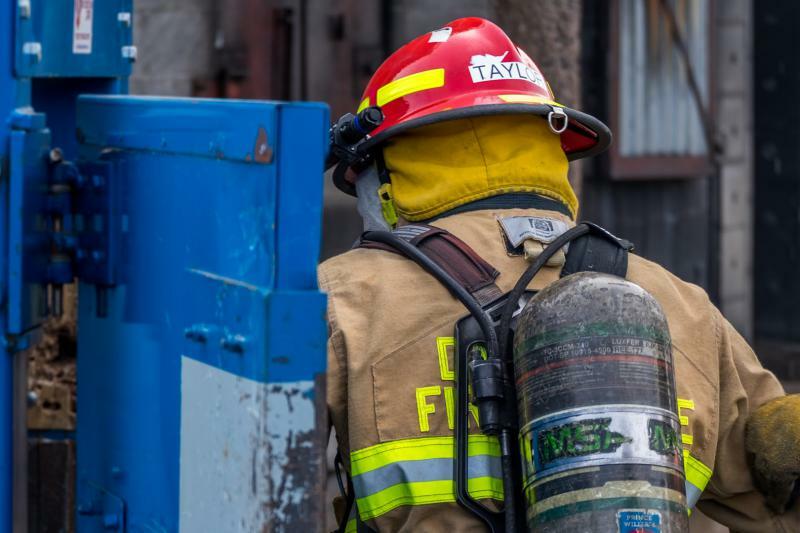 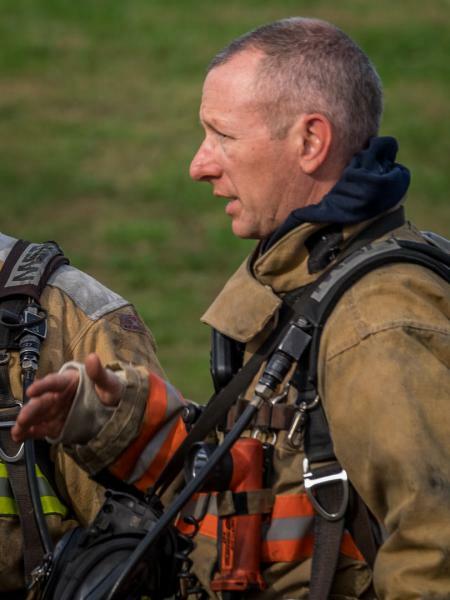 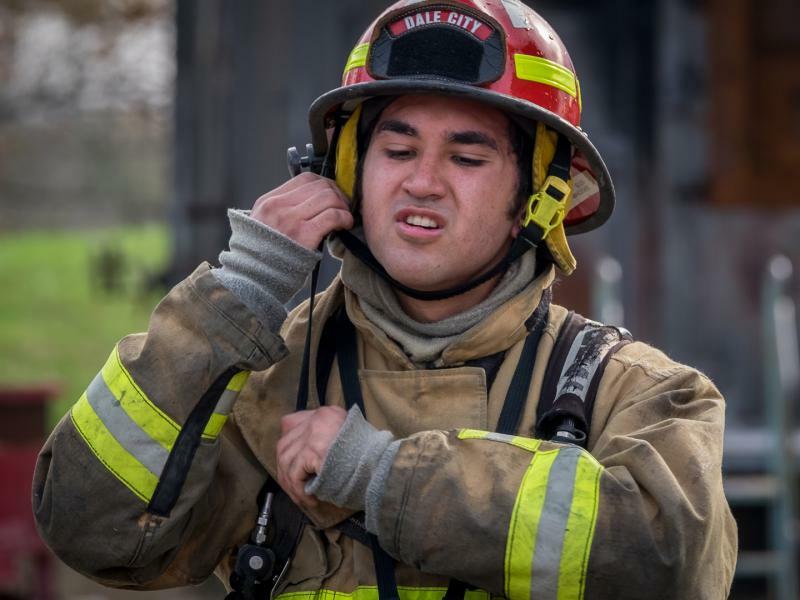 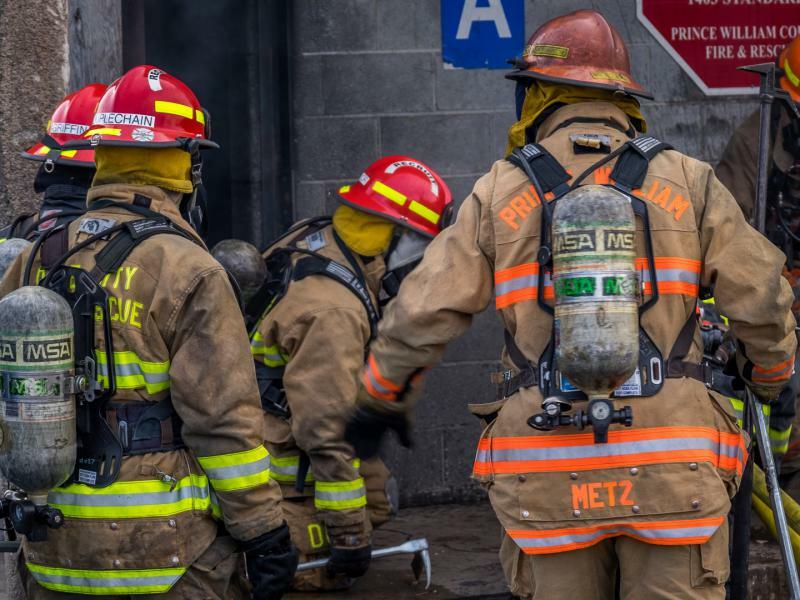 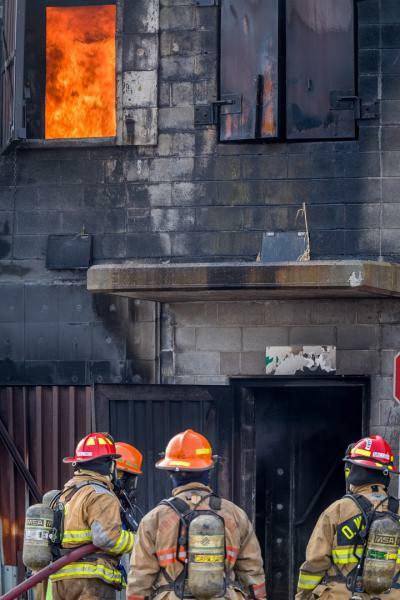 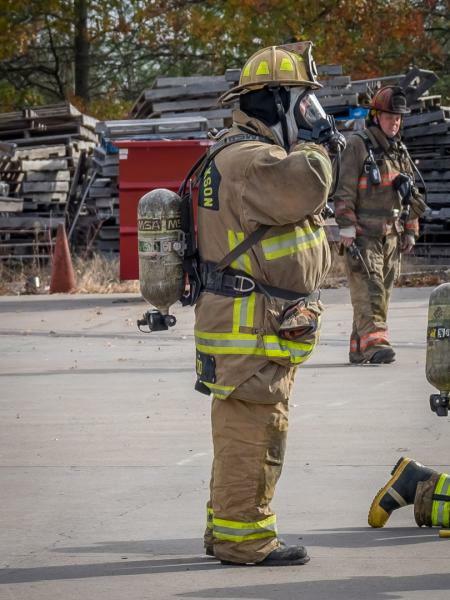 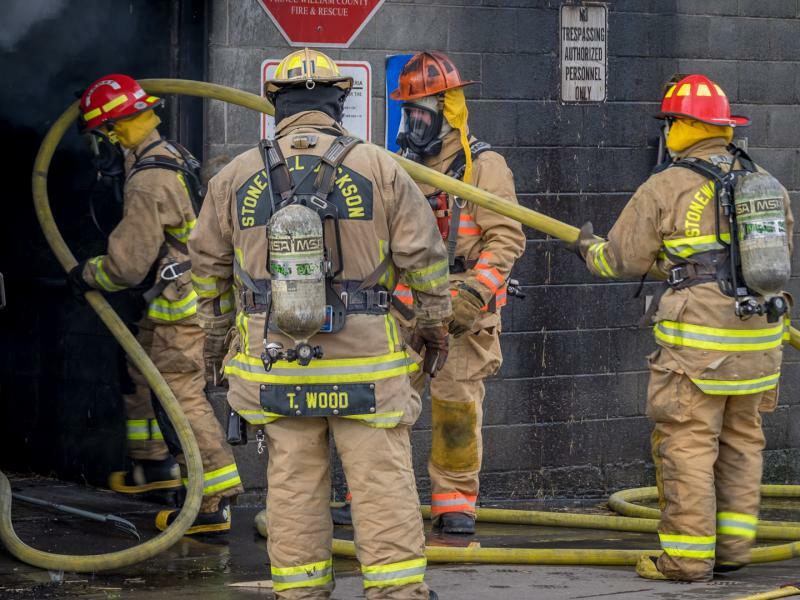 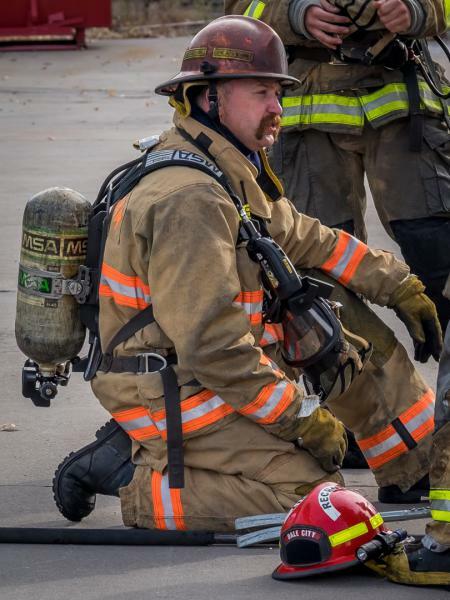 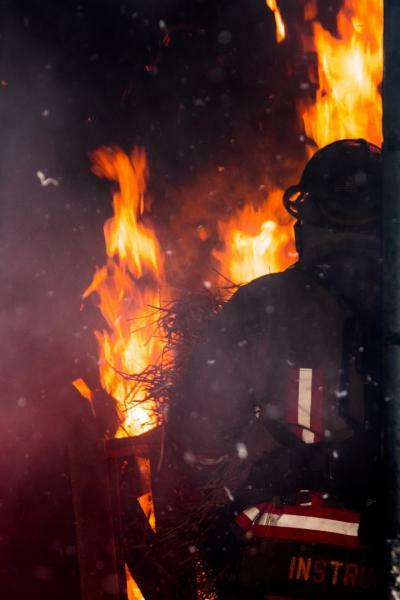 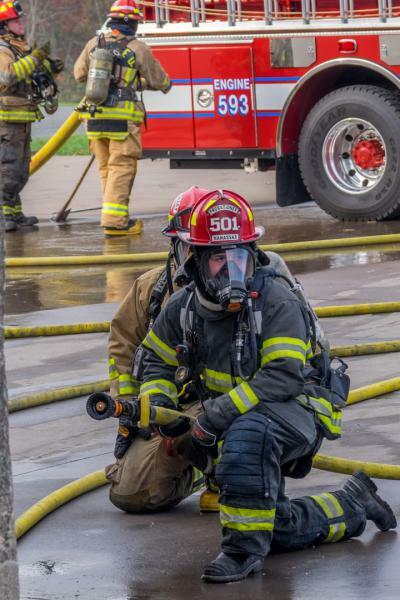 Upon completion the class will have conducted many hours of classroom and practical training and finish with certifications in Firefighter I & II, HazMat, RIT/Mayday and other skills.